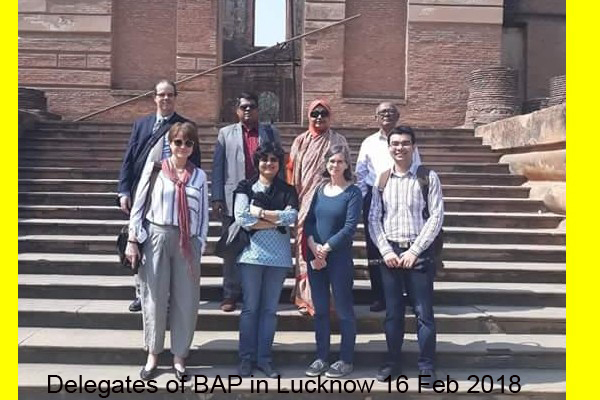 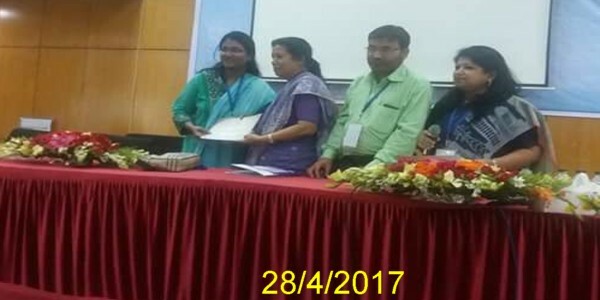 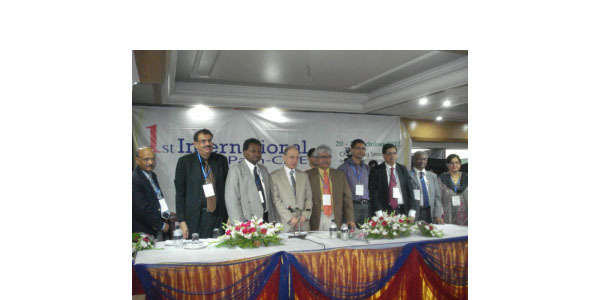 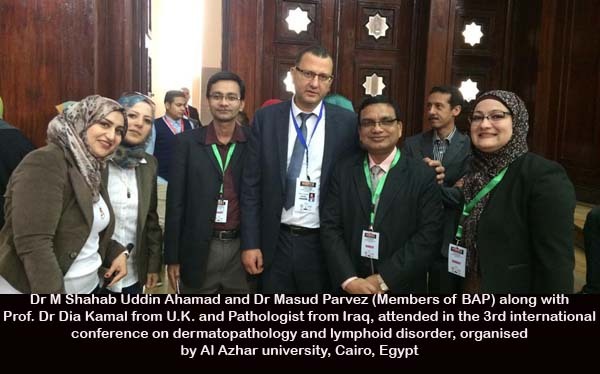 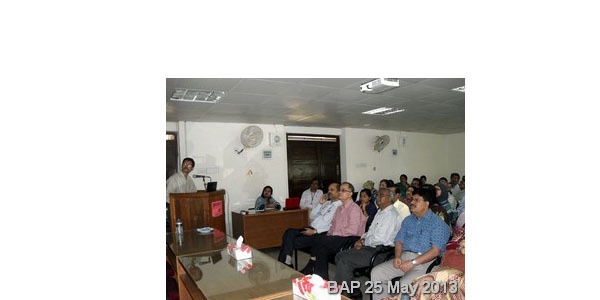 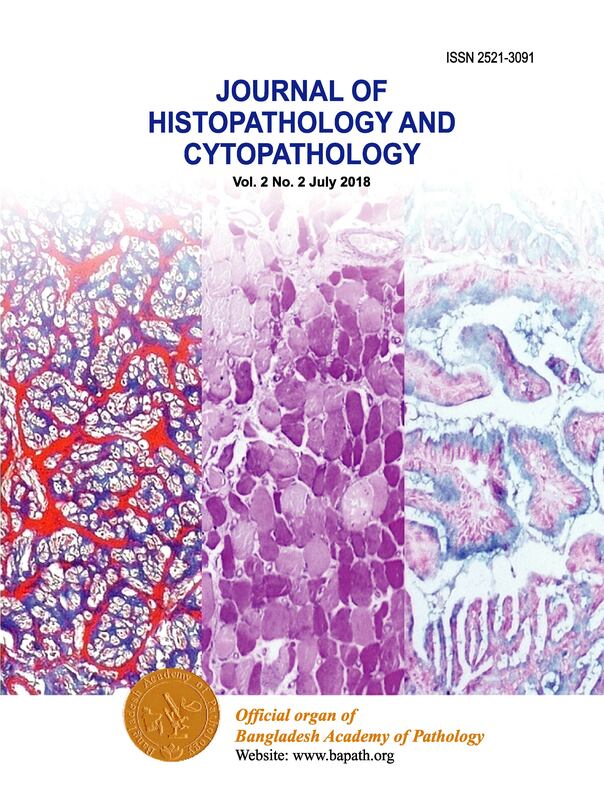 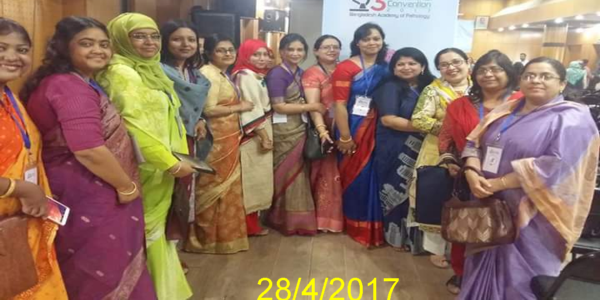 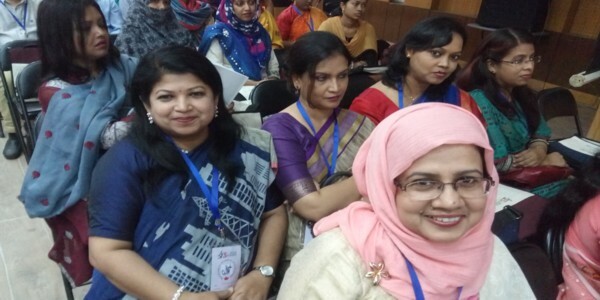 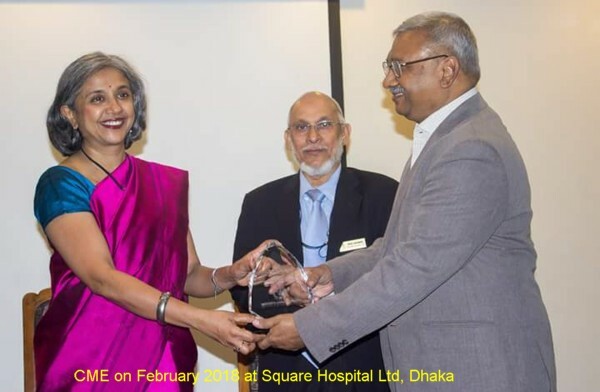 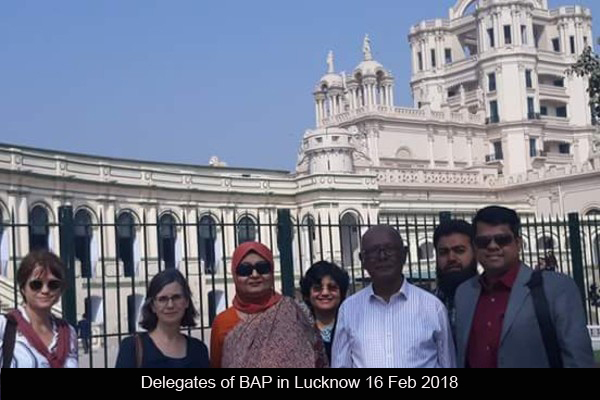 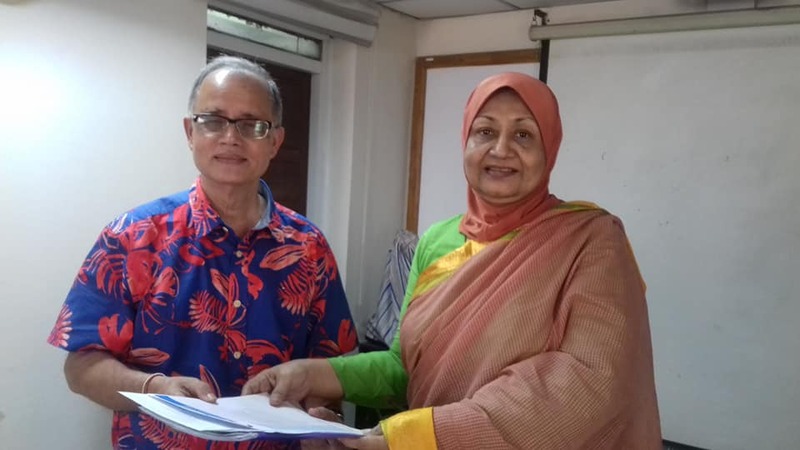 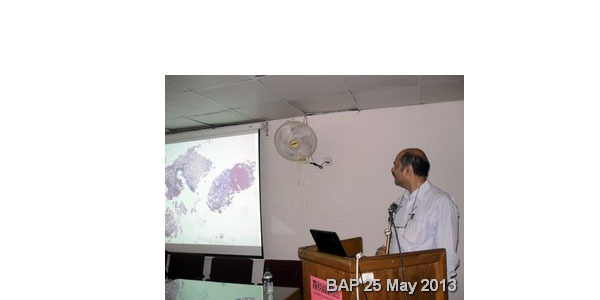 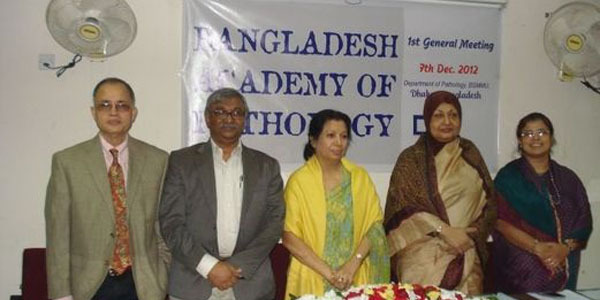 Bangladesh Academy of Pathology(BAP) aims to work with national and international organizations like International Academy of Pathology(IAP)to achieve excellence in education, training, research and quality service in Pathology in Bangladesh. 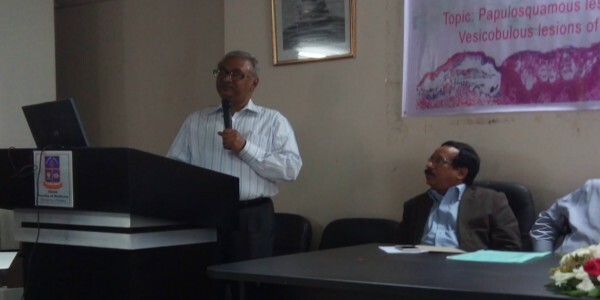 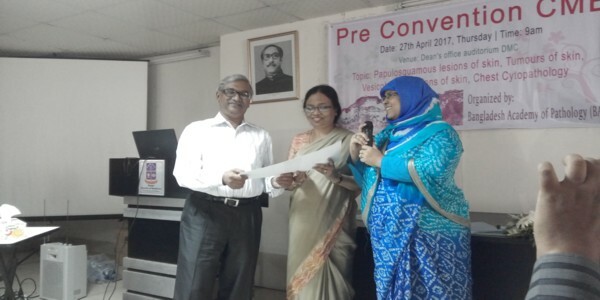 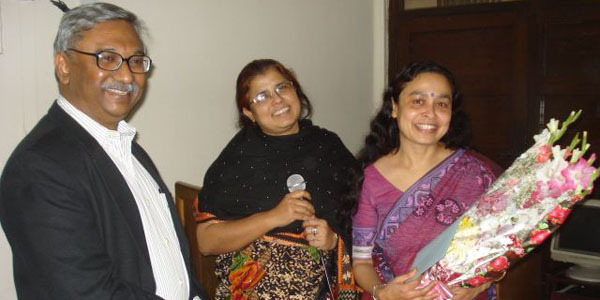 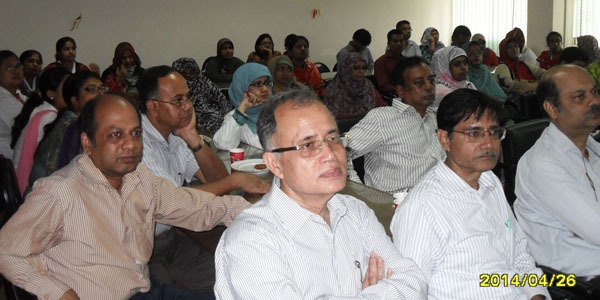 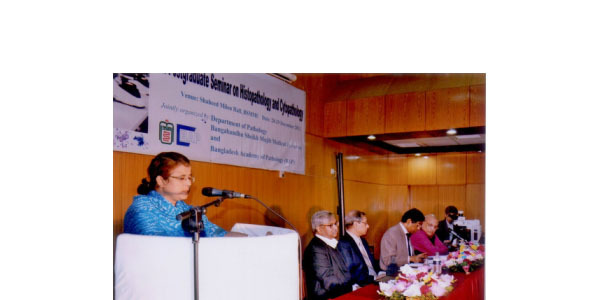 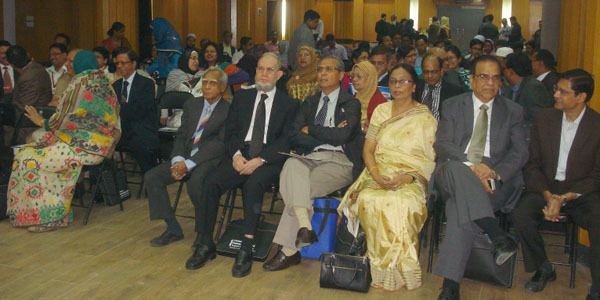 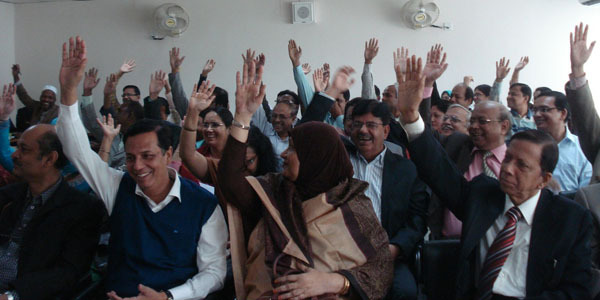 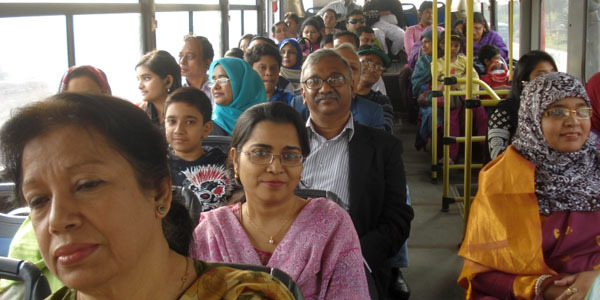 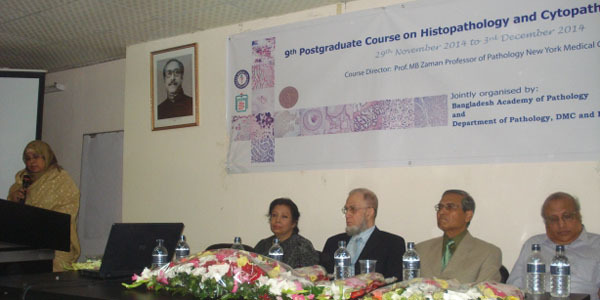 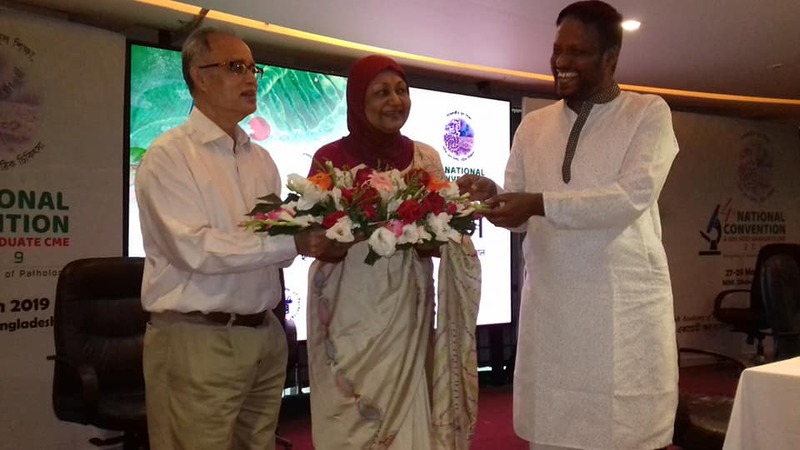 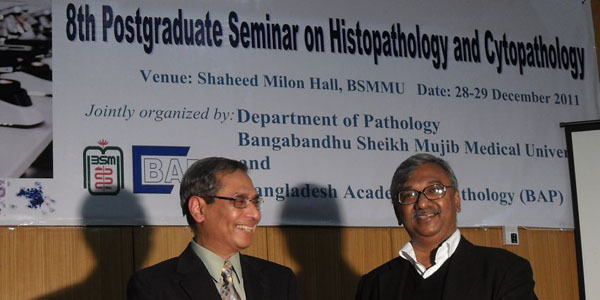 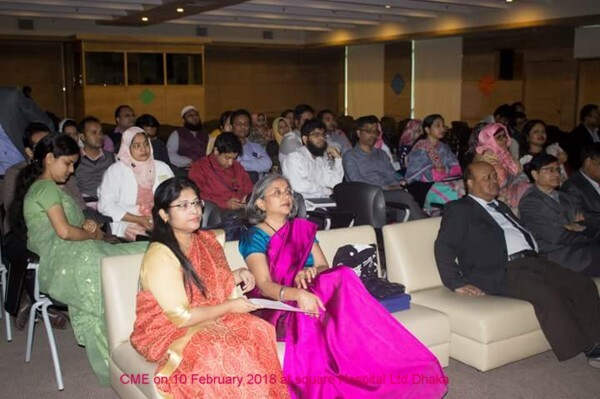 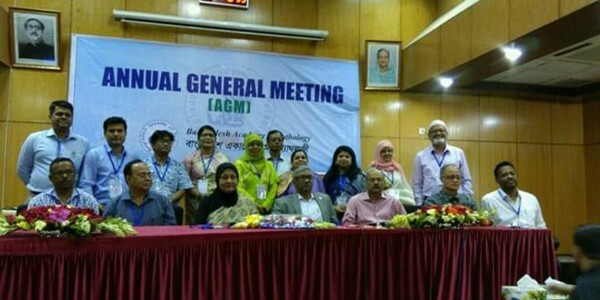 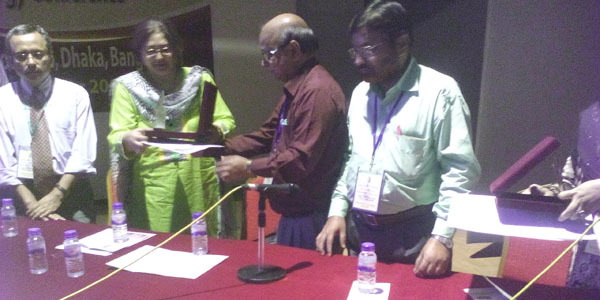 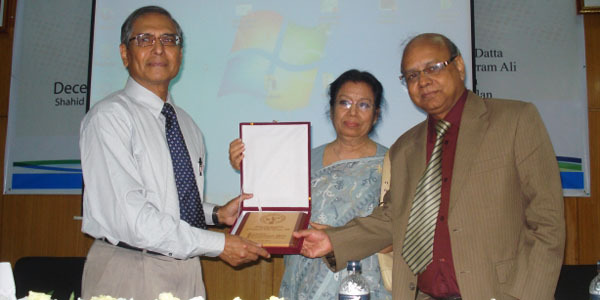 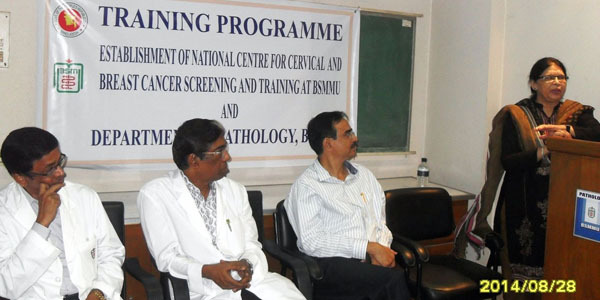 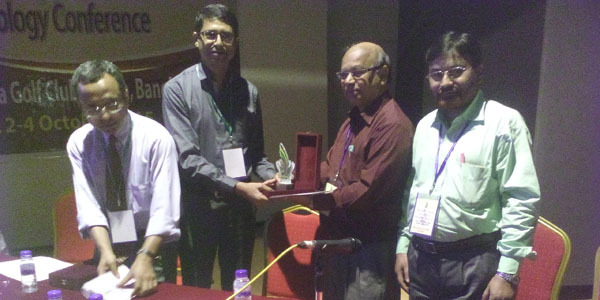 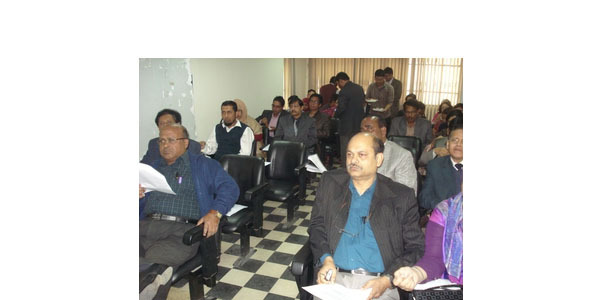 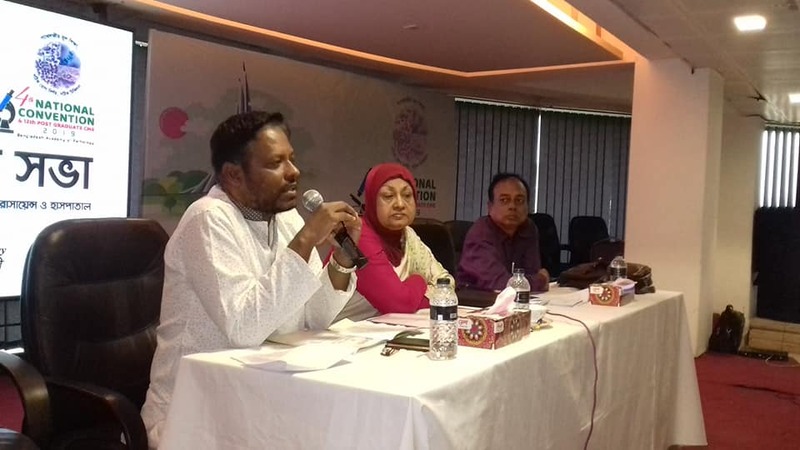 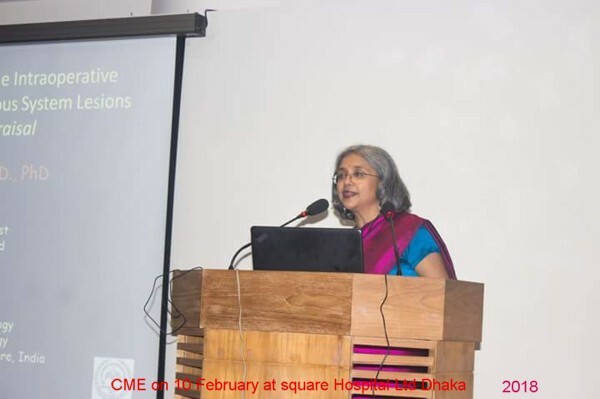 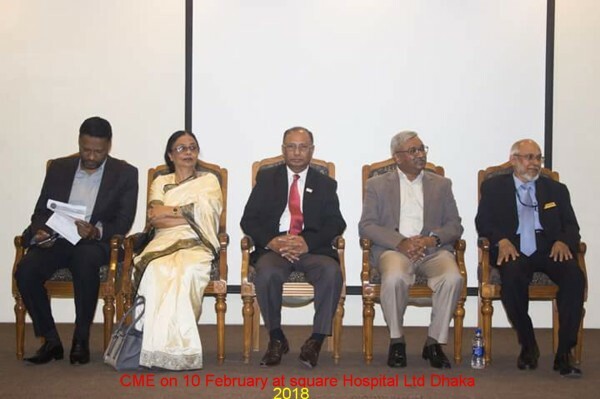 The Bangladesh Academy of Pathology was officially launched and its first general meeting was held in the Department of Pathology, Bangabandhu Sheikh Mujib Medical University, on Friday, the 7th of December 2012. 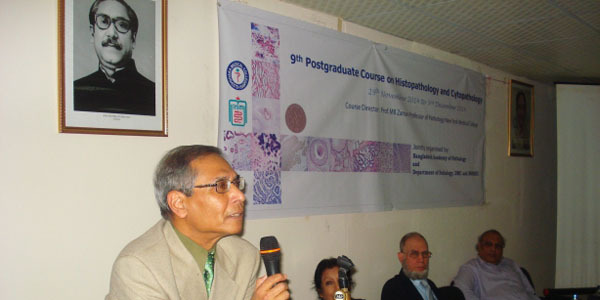 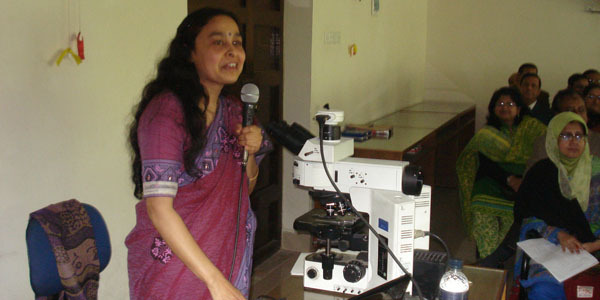 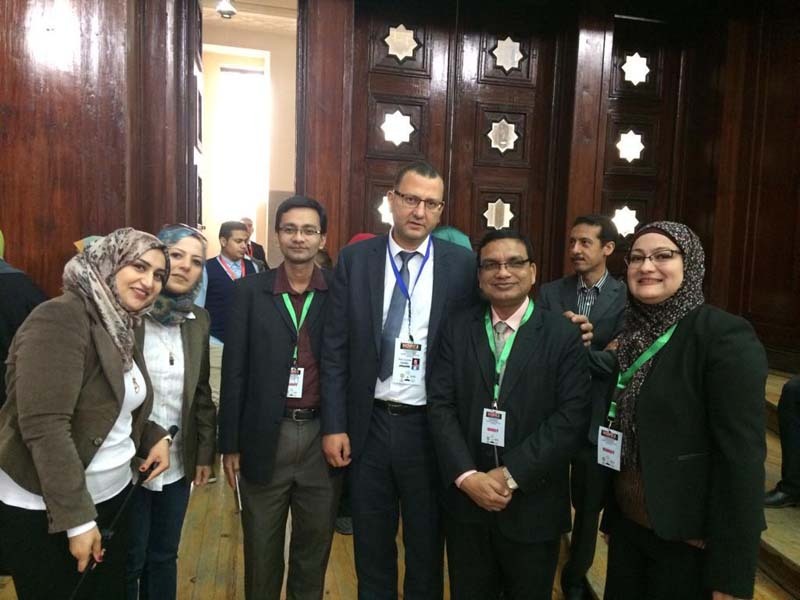 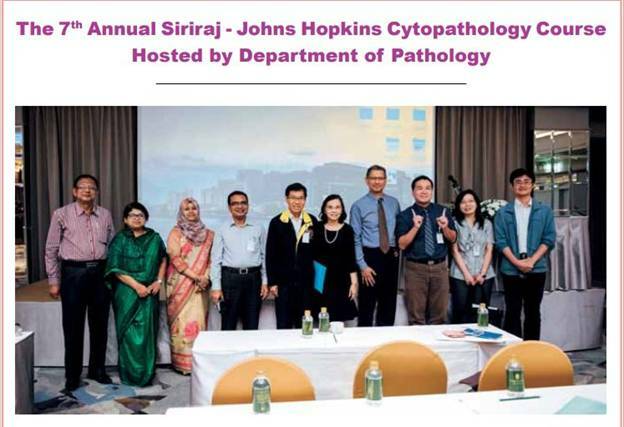 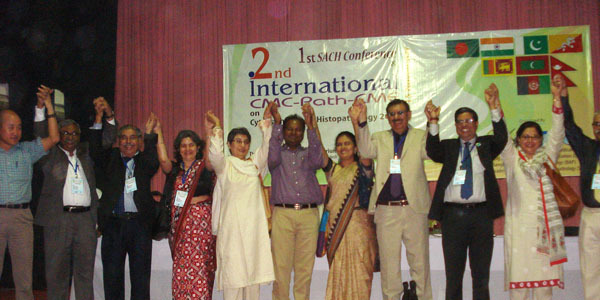 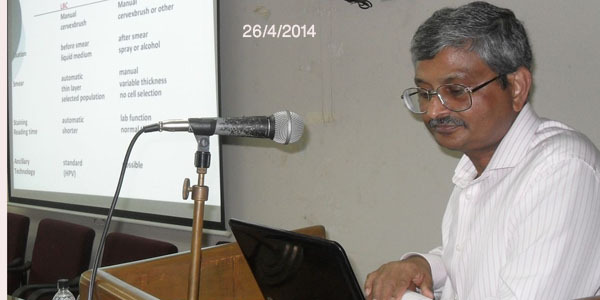 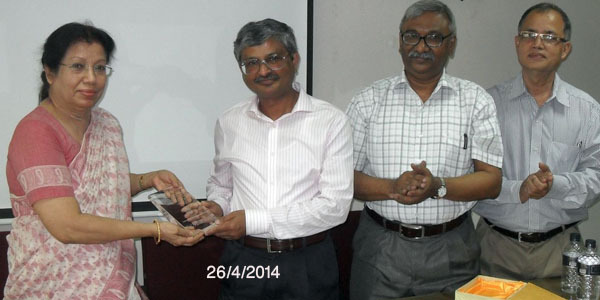 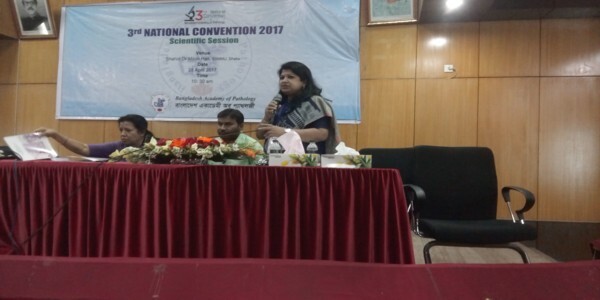 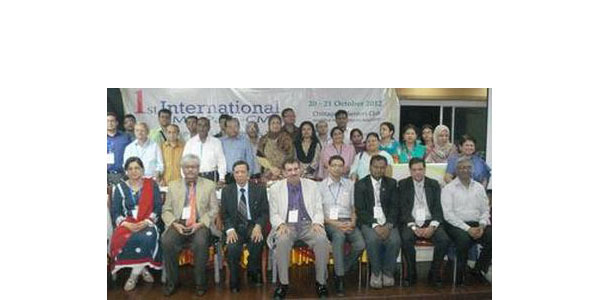 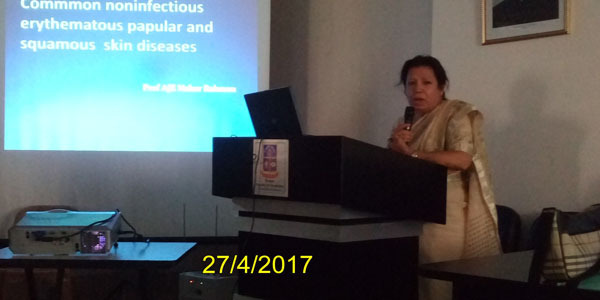 A total of 58 specialist pathologists from all over the country were present at the meeting. 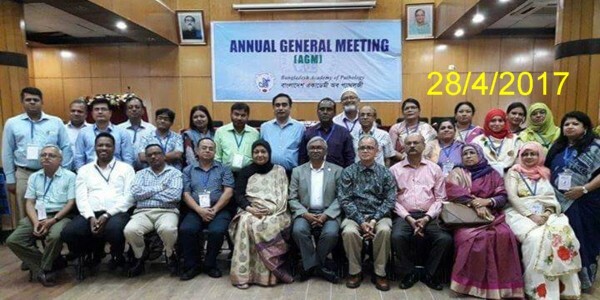 Twenty councillors were elected, amongst whom, the President, President elect, Vice President, Treasurer and General Secretary were selected for the next two years. 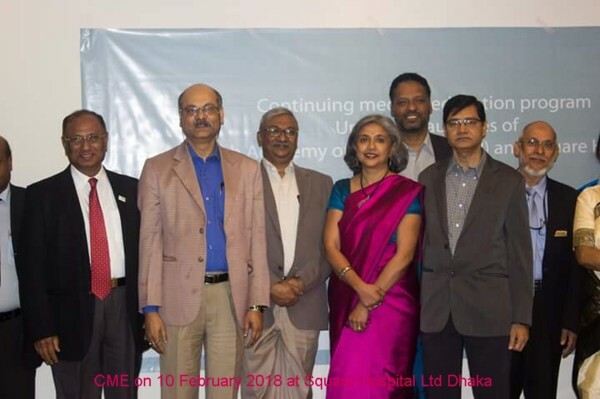 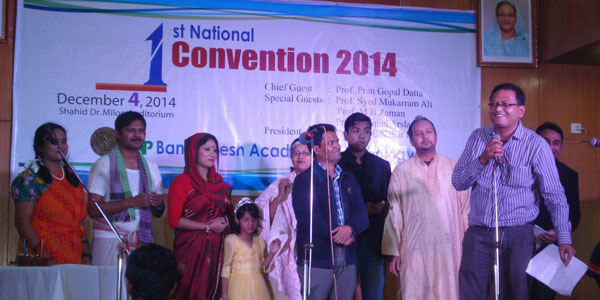 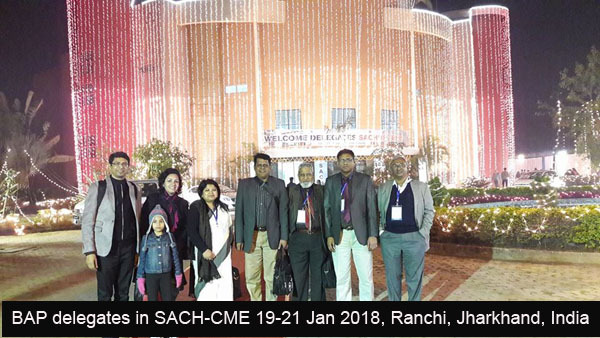 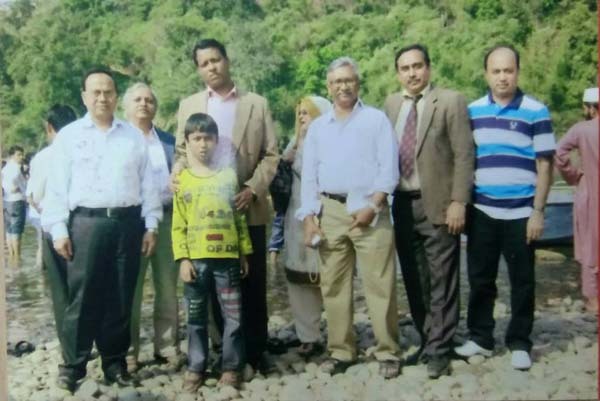 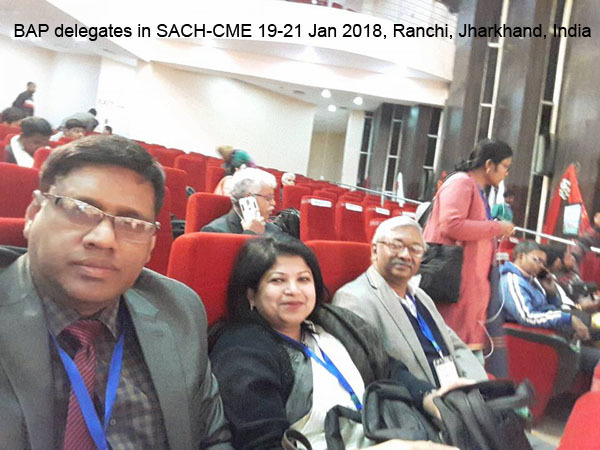 The elected councillors were: Dr. A J E Nahar Rahman (President), Dr. Mohammed Kamal (President elect), Dr. Kaniz Rasul (Vice President), Dr. Ashim Ranjan Barua (Treasurer), and Dr. Maleeha Hussain (General Secretary), Dr. Md Sadequel Islam Talukder, Dr. S M Badruddoza, Dr. Sukumar Saha, Dr. Abed Hossain, Dr. M Shahabuddin Ahmed, Dr. AFM Saleh, Dr. PK Gosh, Dr. Shabnam Akhter, Dr. Shamiul Islam Sadi, Dr. Kamrul Hassan Khan, Dr. Farooque Ahmed, Dr Abdul Mannan Sikder, Dr. Col. Mahbubul Alam, Dr. Taslima Hossain and Dr. AUM Muhsin. 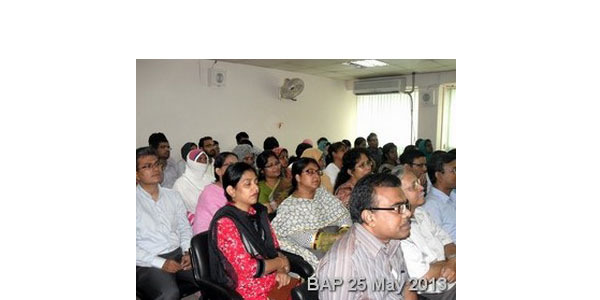 Here is a list of BAP members sorted according to member id (MID). 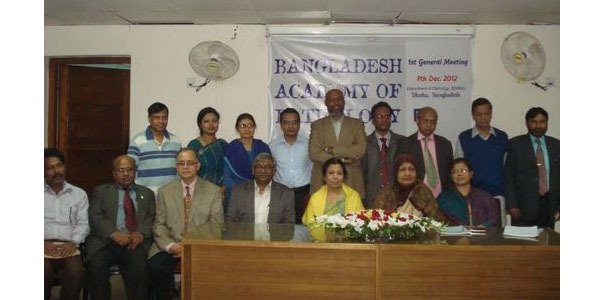 Department of Pathology, BSMMU, Dhaka. 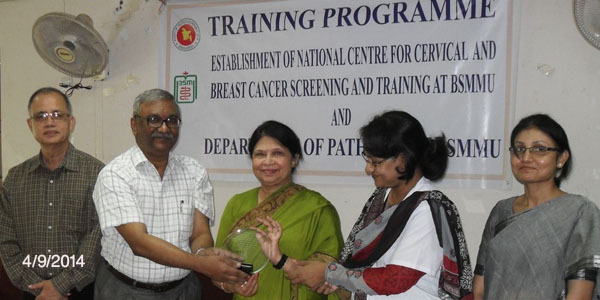 National Institute of Cancer Research Hospital, Dhaka. 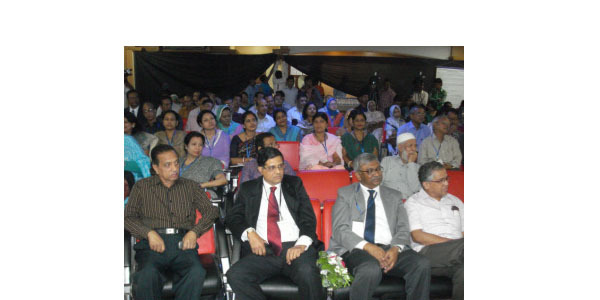 Dhaka National Medical College, Dhaka. 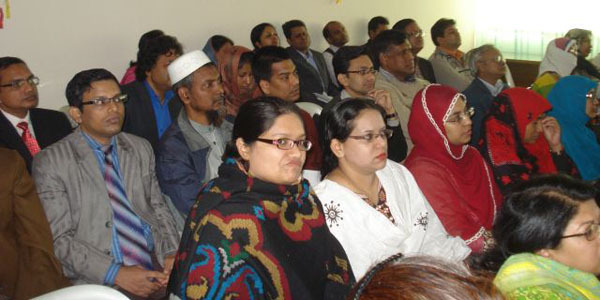 Sher E Bangla Nagar, Dhaka 1207. 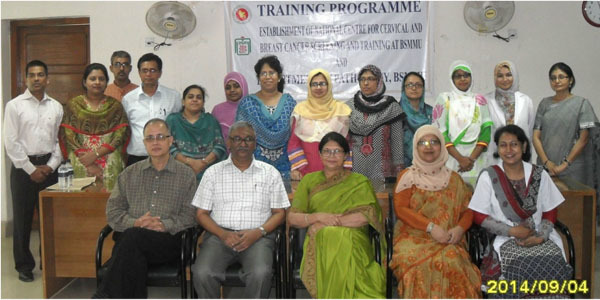 Ibn Sina Medical College, Shyamoli, Dhaka. 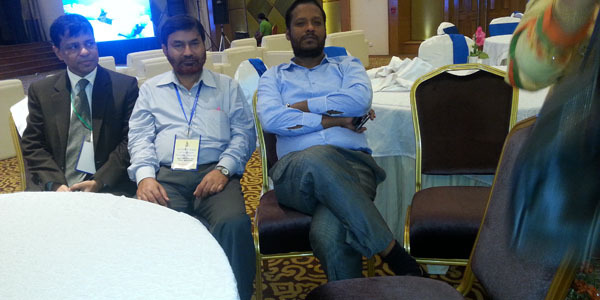 Plot-81, Block-E, Bashundhara R/A, Dhaka, 1229. 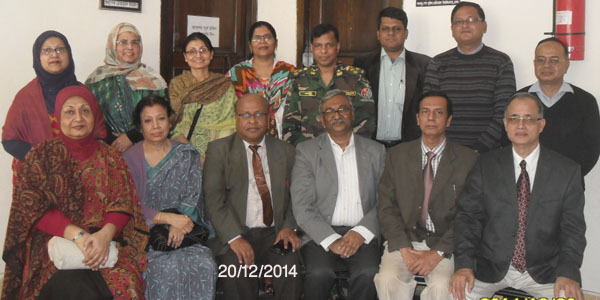 Present Posting Place:Dhaka National Medical College. 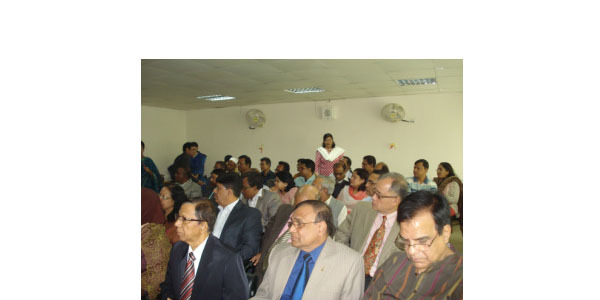 53/1, Johnson Road, Dhaka – 1100. 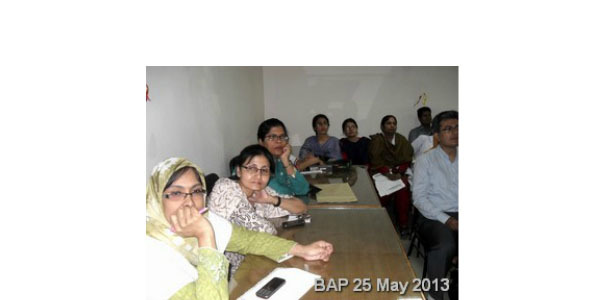 Practicing Place: Working in ‘The Laboratory ‘ and few diagnostic centers at old Dhaka City . 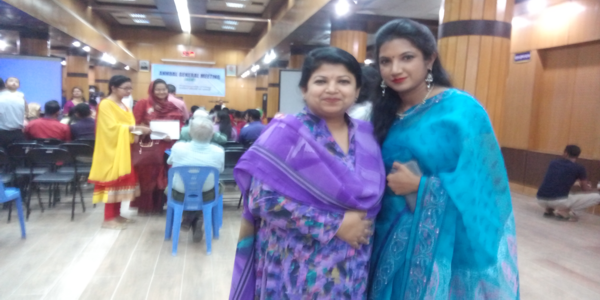 Flat-6, House- 34 B, Road -5, Dhanmondi R/A, Dhaka 1209. 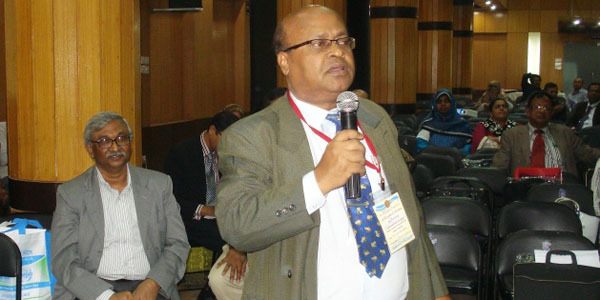 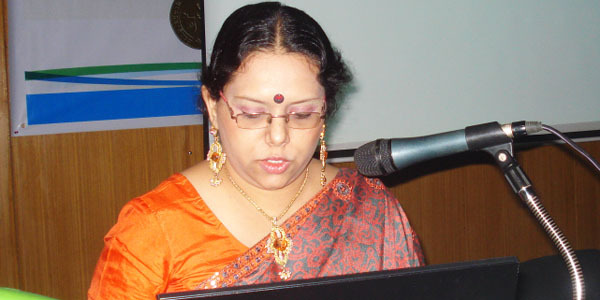 Principal, Enam Medical College, Savar, Dhaka. 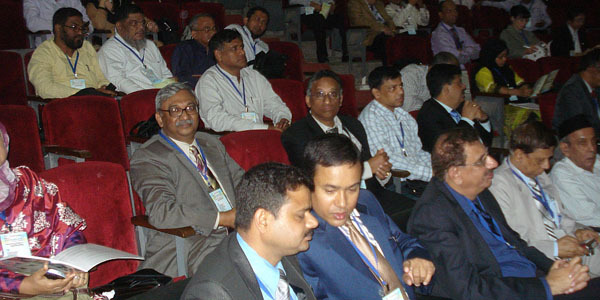 BNS, Patenga, Chittagong Navy, Chittagong. 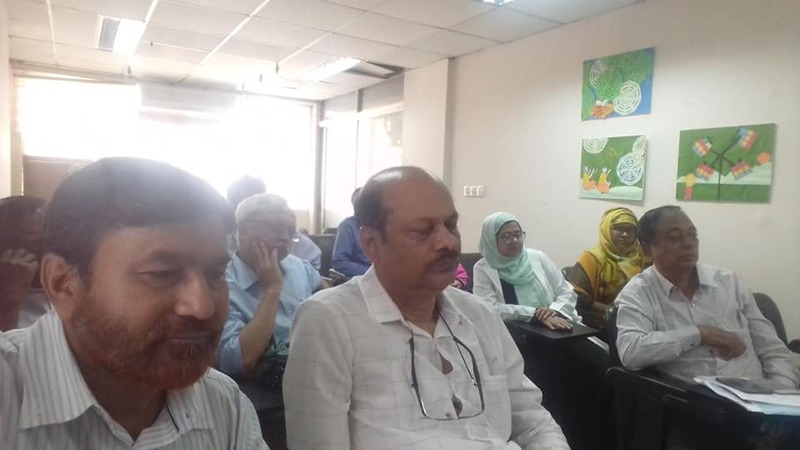 House#36, Road#02, Dhanmondi R/A , Dhaka-1209. 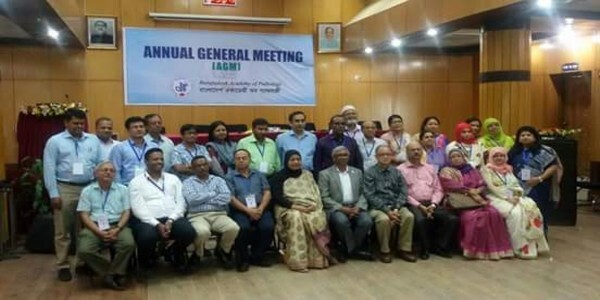 Chattagram Maa-O-Shishu Hospital Medical College, Agrabad, Ctg. 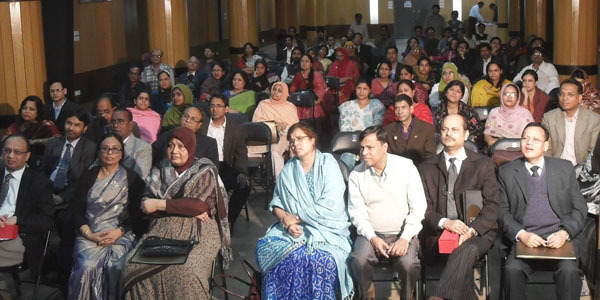 Azgar Ali Hospital, Dhaka- 1205. 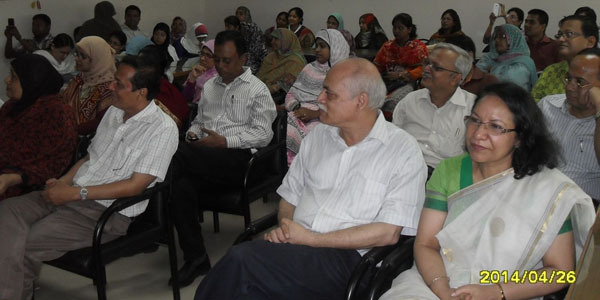 Shahid Sheikh Abu Naser Specialized Hospital, Khulna. 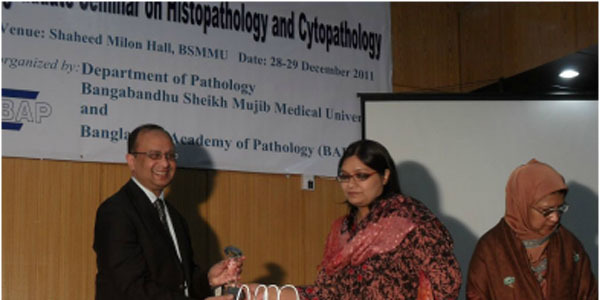 Passed MD (Pathology) from BSMMU in 2006. 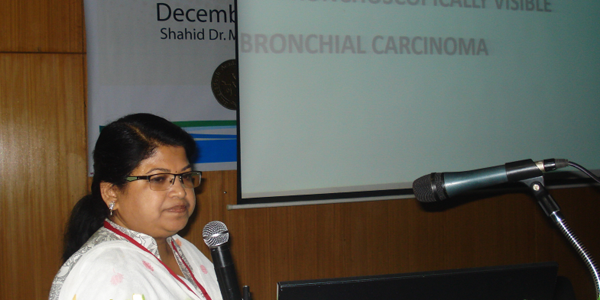 National Institute of Cancer Research Hospital, Mohakhali, Dhaka. 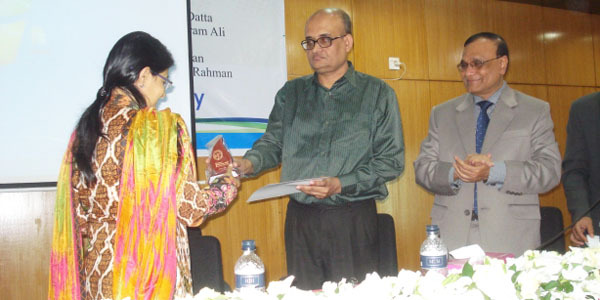 Sylhet MAG Osmani Medical College, Sylhet. 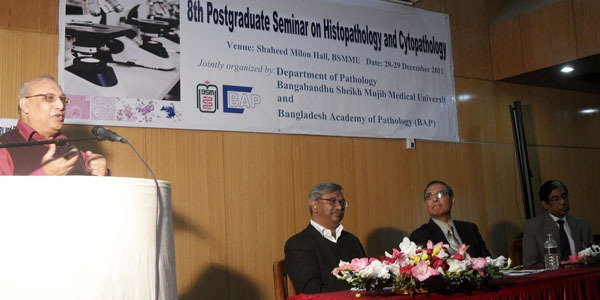 Department of Pathology,Sir Salimullah Medical College, Mitford, Dhaka. 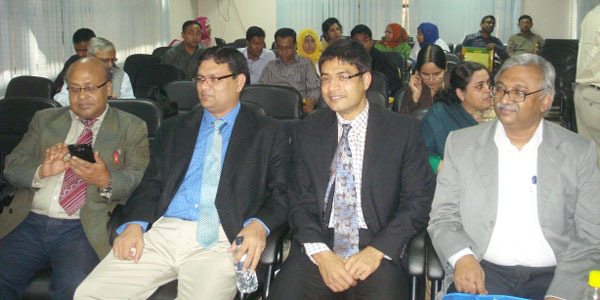 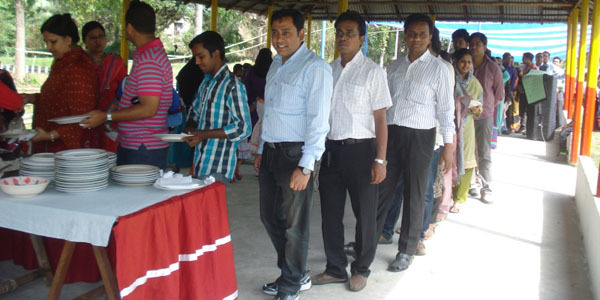 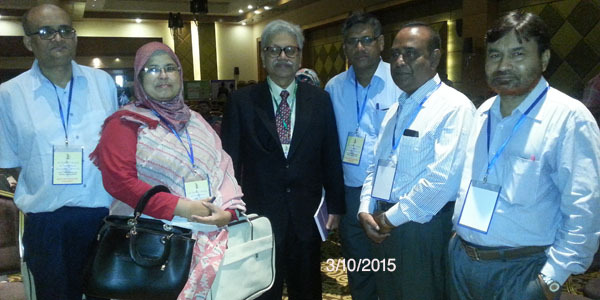 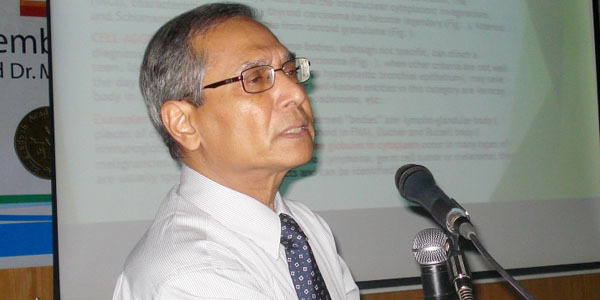 Chief Consultant Pathologist,Delta Medical College and Hospital,Darus Salam, Mirpur, Dhaka. 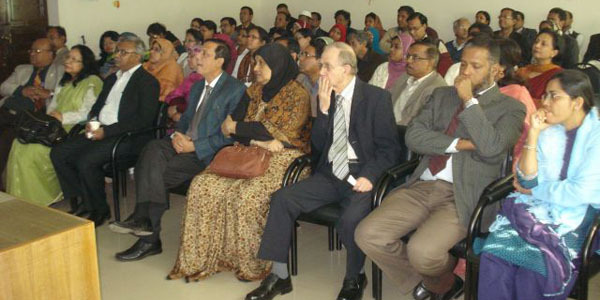 Ibrahim Medical college, Shahbug, Dhaka. 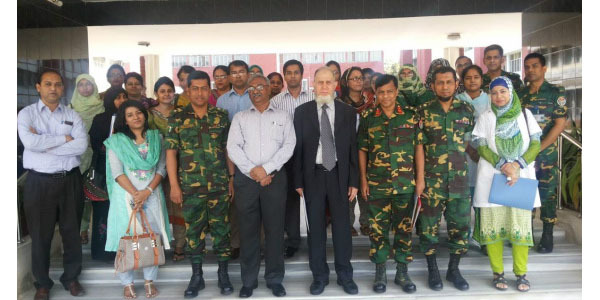 Sir Salimullah Medical College, Mitford, Dhaka. 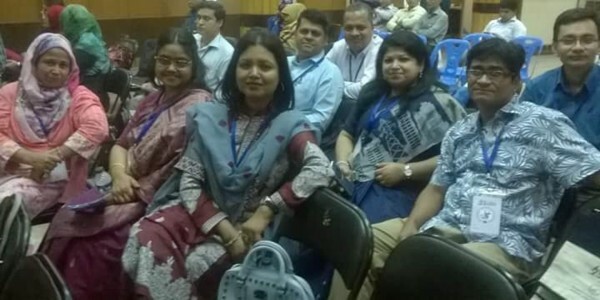 Uttara Adhunik Mecical College, Dhaka. 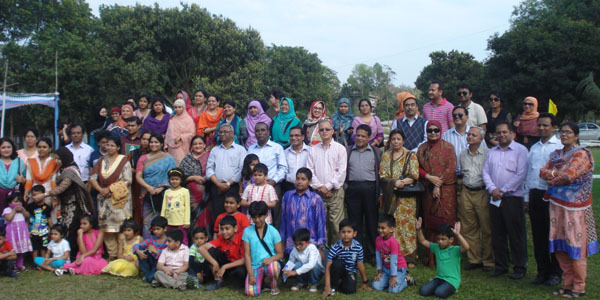 Present Posting Place:Community Based Medical College Bangladesh. 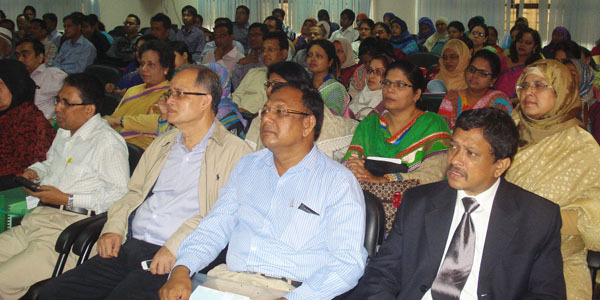 Community Based Medical College, Mymensingh. 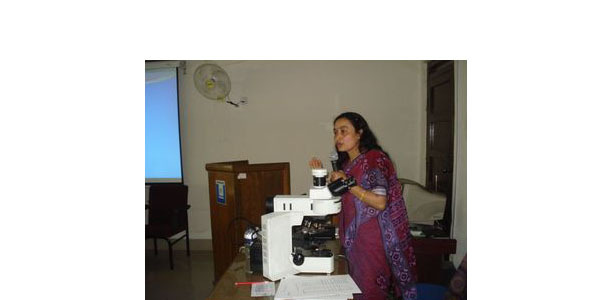 Pathology Unit, Medical Center R.U. 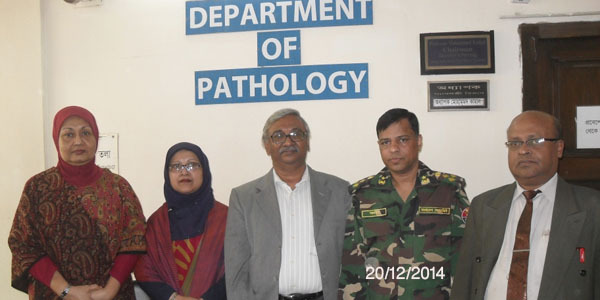 Department of Pathology, Rajshahi Medical College. 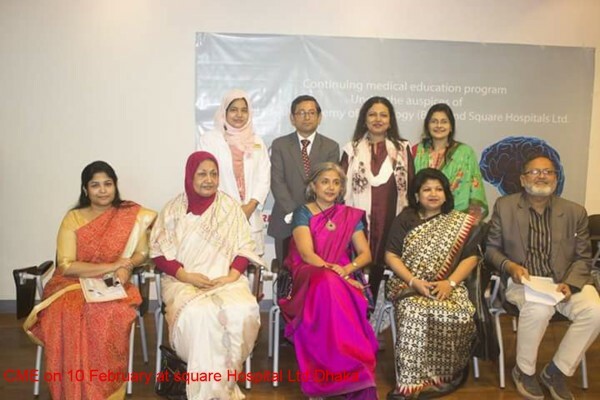 Anwer Khan Modern Medical College, Dhanmondi Rd. 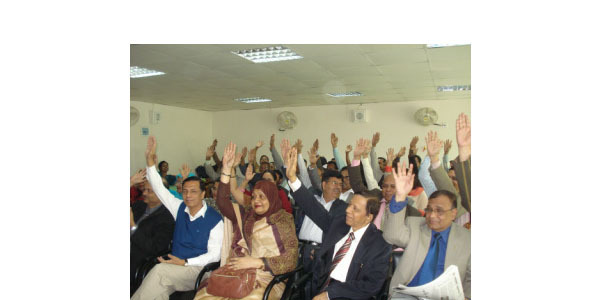 8, Dhaka. 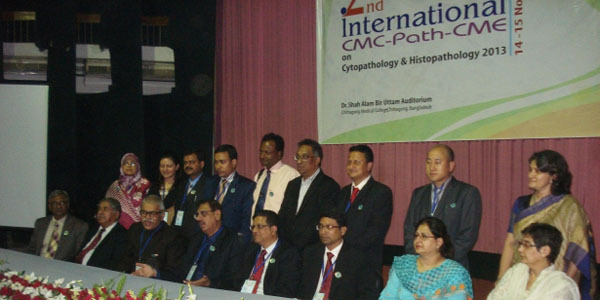 Shahid Ziaur Rahman Medical College, Bogra. 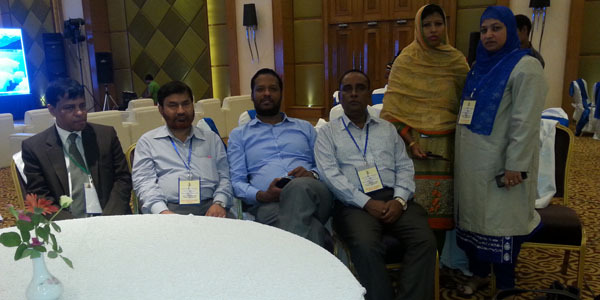 Specialist, Square Hospital Ltd., Dhaka. 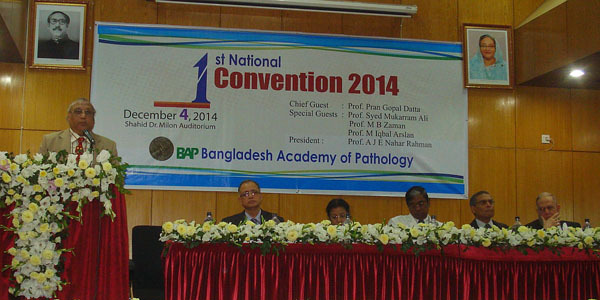 Department of Pathology,Dhaka Medical College. 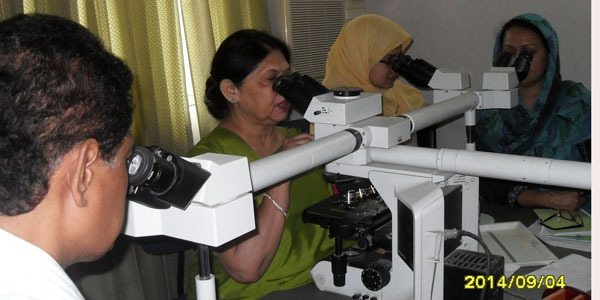 Classified Specialist in Pathology, AFIP Dhaka Cantt. 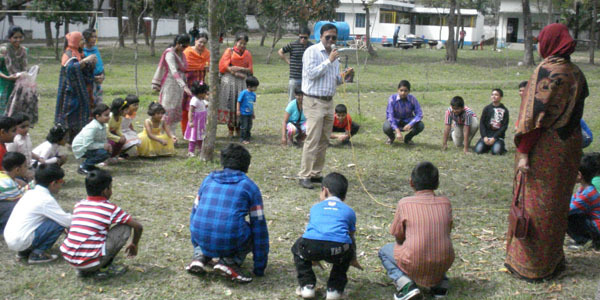 Practicing Place : The Alpha Laboratory, Cumilla. 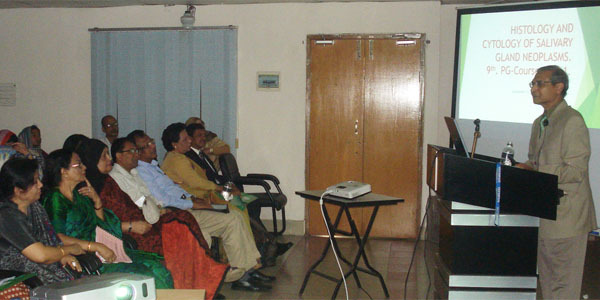 Practicing place- Ad-din Women’s Medical College Hospital. 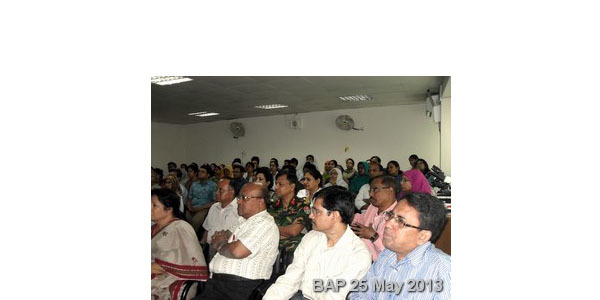 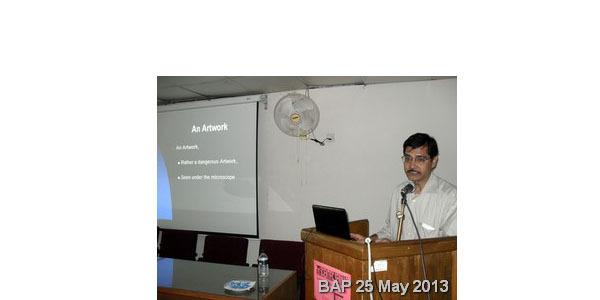 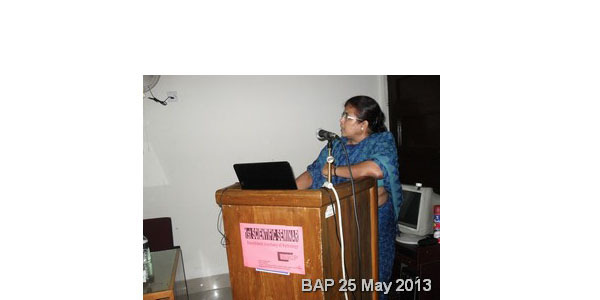 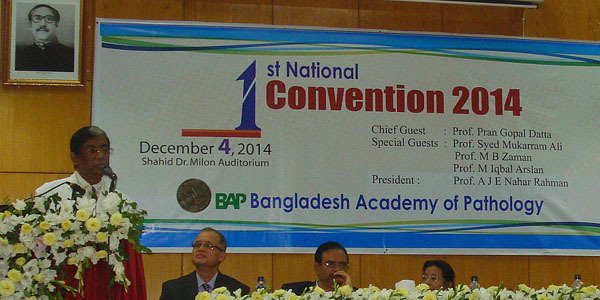 This is official website of Bangladesh Academy of Pathology (BAP).